This Sunday was the Hartford Marathon Foundation's big open house event in West Hartford. The Hartford Marathon Foundation puts on a series of both road races and triathlons over the course of the year. Their main headline race is, of course, the ING Hartford Marathon and Half Marathon. I'm pretty familiar with their road racing side, since I've ran the half in Hartford two years in a row, but I wanted to check out the event to take part in all of the festivities. I headed up there just in time for the kickoff at 12:30, which was a 5k fun run. Their website didn't say anything but "5k fun run" so I figured we would just take a loop around the neighborhood. Turns out their idea of a fun run is all the perks of a road race, minus timing chips, for free! We even had to wear a number and sign a waiver for the run. A pretty large group showed up for the run - and for 25 percent of the crowd, they said it was their first run ever! I give them major props for coming out...I don't think I would ever have the guts to come out for a community event for my first run. We got a pep talk, and were led through some stretches...and off we went! Getting pepped for our fun run! The course ended up being a mile loop around the site of the event. In order to keep track of everyone's progress, at the beginning of each loop they handed us a random playing card. Once you collected 4, you veered off the loop to proceed to the finish line, where they had one more for you. Whoever had the best poker hand by the end, won some raffle prizes. Pretty nice finish setup for a fun run! This was supposed to be a recovery run from me (I ran 7 the day before) but I got a bit caught up in the excitement of the crowd and ended up coming in at 27:31. I rarely run shorter races, but now I'm a bit curious what I could do if it really raced a 5k. After the fun run, I headed inside to check out the expo they had set up. It was mostly gear for sale and a table advertising for the foundation's training programs. I was really excited to see they were setting up a marathon training group 5 minutes from my apartment. 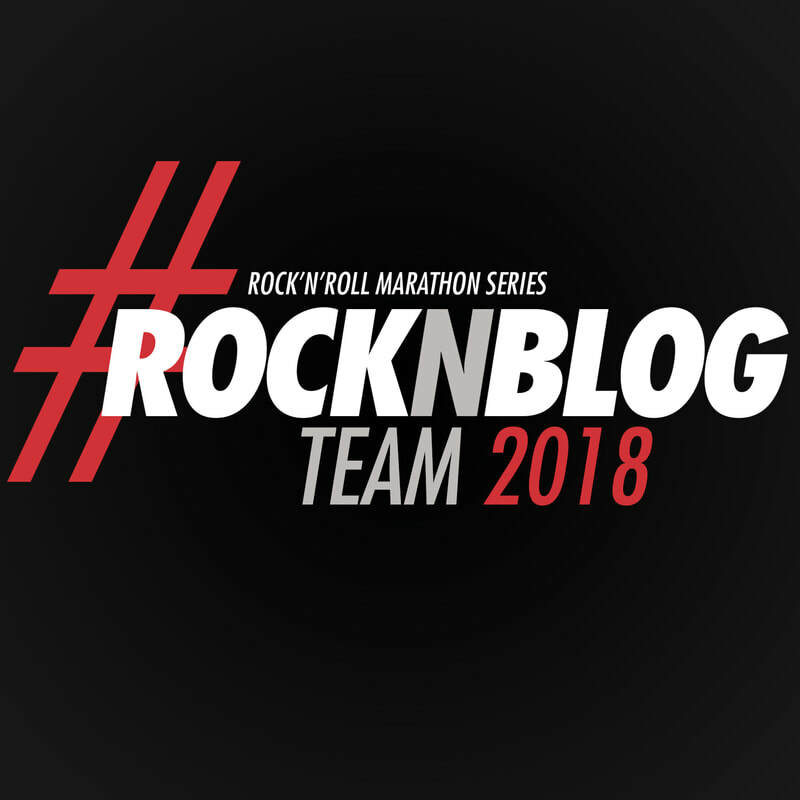 Since their marathon is only three weeks away from New York, I'm definitely considering joining them if I do get the chance to run this year. The real treat of the day was a mini-stroke analysis swim clinic - for FREE. Since swim instruction is so pricey, I was really excited to take advantage of this. The pool was an Olympic-sized pool...which seemed absolutely humongous to me (I'm used to swimming in my lap pool in my house in Miami or a tiny New York-sized pool in the Times Square New York Sports Club). I had a chance to swim some laps to warm up, before it was my turn. I didn't have to swim too many laps for the instructor before he was able to point out my issues - apparently I'm not stretching my arms long enough, so I'm making it much harder on myself to swim. He gave me some pointers, and had me work on some more laps, before I took off. I definitely have my work cut out for me if I ever want to survive even a sprint triathlon, that's for sure. The pool was longer than it looks, I swear!! All in all it was a very enjoyable afternoon, and I'm glad I made the trip. JackRabbit's New York Running Show! One Race Down, Eight to Go! Jamie Oliver Makes Me Sad. Stupid Bug, Can't You Go Bug Someone Else?